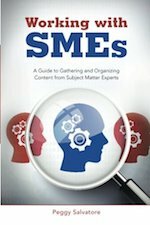 Is your corporation in crisis? Is your business unit underperforming? Is your product losing market share? Your business doesn’t have to die. Great corporations are led by strong, decisive, ethical leaders with vision. 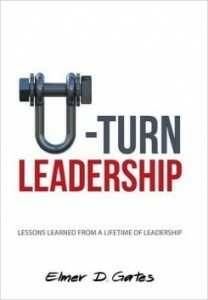 In U-Turn Leadership, Elmer Gates describes the path of an authentic turnaround leader who shares his lifetime of experience with the goal that everyone in an organization – from the factory floor to the cubicle to the executive suite – has the responsibility and the ability to be part of the solution. I had the honor of working with Mr. Gates to assist him in writing this book. Within its pages, you’ll follow his story from a young lieutenant in Korea to the CEO of a global manufacturing firm as he led with courage and made unpopular decisions that saved money, jobs, and companies. 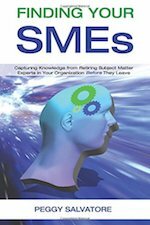 The book has usable insights to move your organization from stagnation to stellar. Read this story about how to execute business turnarounds.